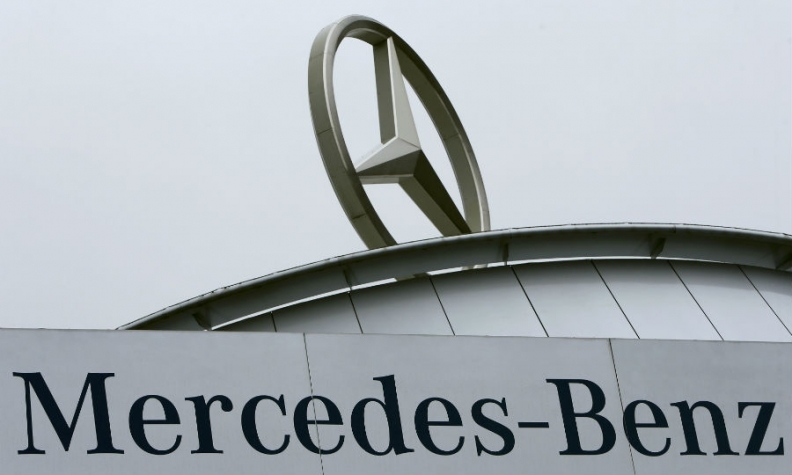 Mercedes-Benz has hired Publicis Groupe as its global agency network for creative and digital transformation, following a one-year selection process, the automaker said in a statement. The assignment will span around 40 markets worldwide, but will exclude the U.S., Germany and China, which are handled by Merkley & Partners, Antoni and BBDO, respectively. Publicis Groupe will work closely with these other agency partners. The holding company has created a new agency for the Mercedes business named Publicis Emil after Emil Jellinek, an automotive pioneer in the early 1900s who had a daughter named Mercedes. "It was Emil who placed a large order for a new car with Daimler with one condition: that they be named after his daughter, Mercedes. It is in this same spirit of progress that we have adopted his name for our new agency," wrote Publicis Groupe CEO Arthur Sadoun in an internal memo. The new agency, headquartered in Berlin, will include talent and expertise from agencies across Publicis Communications, Publicis Media, Publicis.Sapient and Publicis One. Publicis expects the new agency model to be fully operation by July 1, Sadoun said in the email. Justin Billingsley, COO of Publicis Communications, will lead the dedicated Mercedes agency. "This was without a doubt the biggest pitch in the industry over the past 18 months, and one of the most significant wins the Groupe in many years," wrote Sadoun in the email. "But more importantly, it is the living proof that the new model we're putting in place, to become the market leaders in marketing and business transformation, is working." Publicis Groupe's Power of One model is being used for a number of other clients, such as Wal-Mart, HP and USAA. Check here for more coverage from Automotive News Europe affiliate Advertising Age, including Sadoun's video to staff about the appointment.